Welcome to UN-Water Activity Information System! 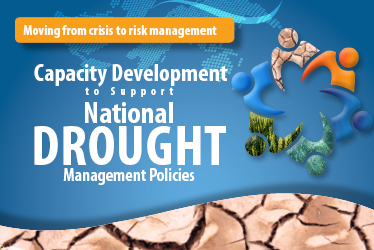 WMO, UNCCD, FAO and UNW-DPC will initiate the joint "Capacity Development to Support National Drought Management Policies" Initiative at a side event of the HMNDP conference in Geneva in March 2013.The international kick-off workshop will be followed by a series of regional workshops in several drought-prone regions worldwide in 2013-2014. 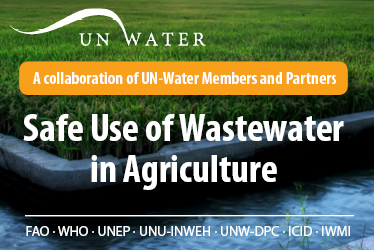 The “Safe Use of Wastewater in Agriculture” is a multi-year capacity development project which bundles the competencies and experience of seven UN-Water members, partners, and programmes (FAO, WHO, UNEP, UNU-INWEH and UNW-DPC, in collaboration with ICID and IWMI). In many urban and peri-urban areas where competition for freshwater is high, "wastewater" - when used safely - can be a valuable resource. Spate irrigation is the art and science of managing floods for irrigation. E-lectures on Spate Irrigation Systems are now available in UNW-AIS. The lectures aim to capture and disseminate key aspects and emerging issues of Spate Irrigation systems relevant to rural livelihoods, and food and water security. 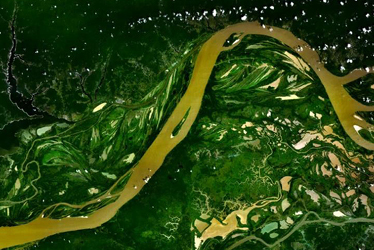 Transboundary water project datasets from the GEF IW:LEARN database have been added to UNW-AIS projects' datasets. The GEF IW:LEARN is a programme that promotes experience sharing and learning among GEF International Waters Projects. 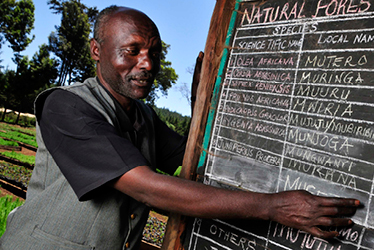 Water multistakeholder platforms are becoming more and important as part of the solution to the complexity of water and sanitation issues in today’s fast changing world. 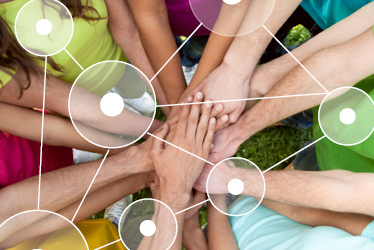 Usually these platforms form around partnership and combine a web platform with an extensive network that may reach from global to local level. The UN-Water Activity Information System (UNW-AIS) is an online platform to present and share information on water-related projects and learning initiatives from UN-Water and its members and partners. UNW-AIS is a platform for UN-Water and its members & partners as well as a broader audience including policy makers, water professionals, researchers and those from higher education for sharing information and knowledge from global to local level.